First impressions are hard to change, so it is vital to get right the first letter you send to your client, that is, the CCL. Unfortunately, too many CCLs fail to make the right impression with clients as research published in November 2016 confirmed (Research into Client Care Letters: qualitative research report, available at CILEx Regulation). As a lawyer, you may frequently deal with documents which are pages long, have lengthy and wordy paragraphs, perhaps printed in small font, which contain legalistic words and phrases. But clients find CCLs impenetrable when they are presented in the same way. The problems are exacerbated for clients with a vulnerability. Vulnerability can be dynamic, and many people who may not ordinarily be vulnerable may become so due to their life circumstances. For example, during a property transaction resulting from job loss because of ill health. The research provides eight key principles to follow when preparing a CCL (see client care letters: key principles – Part 1 to find out more about principles 1–3). This article focuses on principles 4 and 5 below. 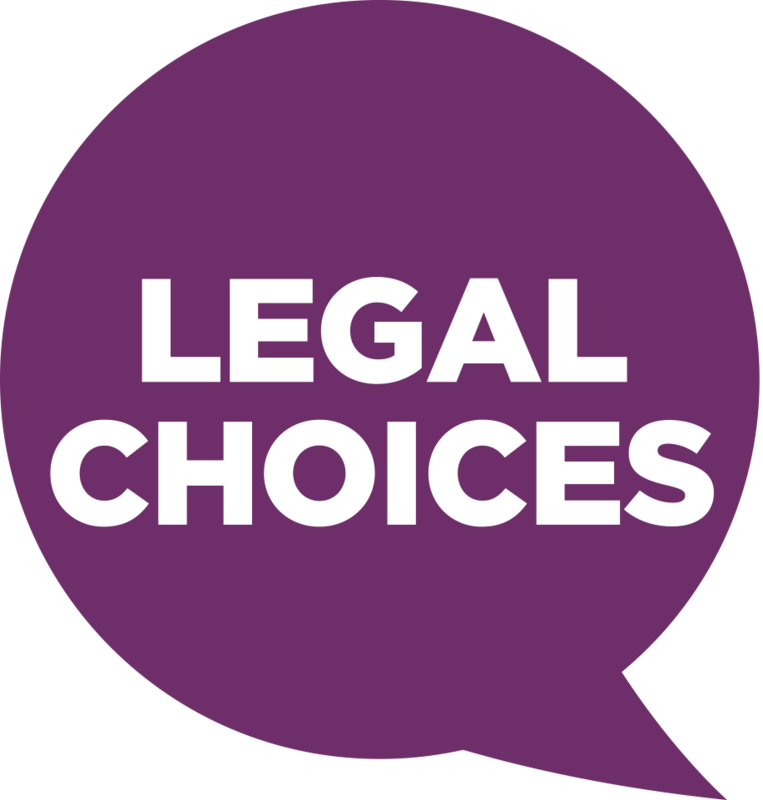 Provide information relevant to a client’s specific case, rather than generic information, on the first page of the CCL. Place generic information, such as terms of business or the complaints procedure, later in the CCL. Interestingly, the researchers found that giving complaints procedures early prominence in a CCL can create a negative tone and suggest that something is likely to go wrong. Avoid mixing generic information and case-specific information: doing this will make it easier for your client to navigate your CCL and pull out key information. You need to structure your CCL to meet your client’s needs. If your letter has a logical structure, your client will find it easier to navigate through the content and be less likely to put the letter aside to read later – which may not happen. Aim to use an opening sentence in your CCL because this will make the letter feel more personal and your client will feel more relaxed about the communication. Personalise information wherever possible. For example, provide realistic rather than vague estimates for likely timescales and costs. Use personal pronouns to make it clear the communication is between the person handling the case and the client. For example:’ I’, ‘you’, ‘we’ rather than ‘the defendant’. As was suggested in ‘Client care letters: key principles – Part 1’, why not try out our next steps?